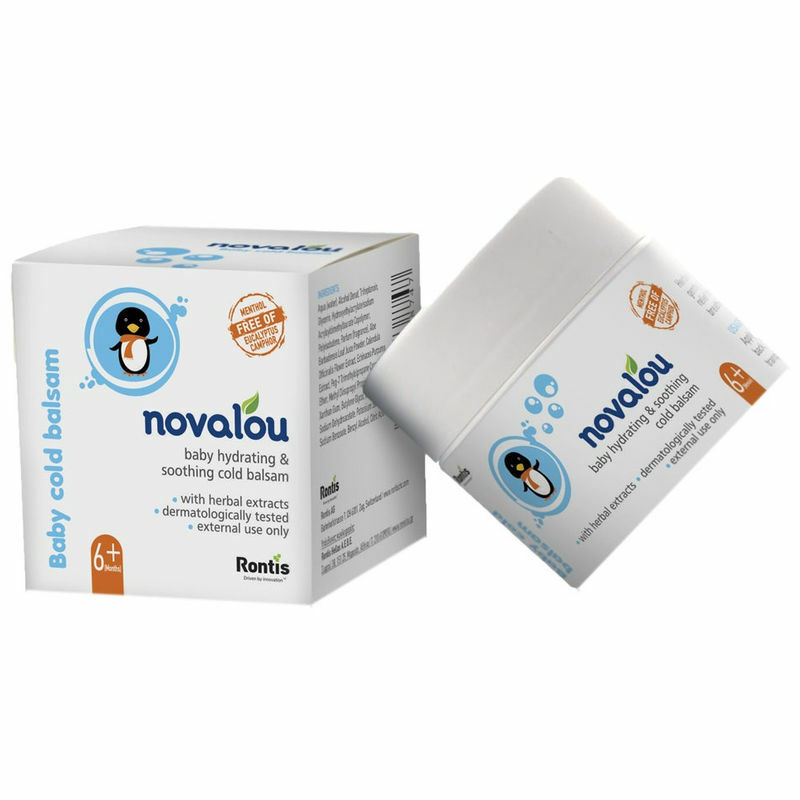 Novalou balsam is a intensely hydrating and soothing cold balm specially formulated with a comforting blend of aloe vera and herbal extracts of calendula and echinacea. This balsam is perfect to calm and relax your baby while he/she is suffering from cold, cough and runny nose. Calendula provides natural antimicrobial and anti-inflammatory action, while aloe vera offers anti-inflammatory, soothing, and wonderful skin softening and moisturising properties.